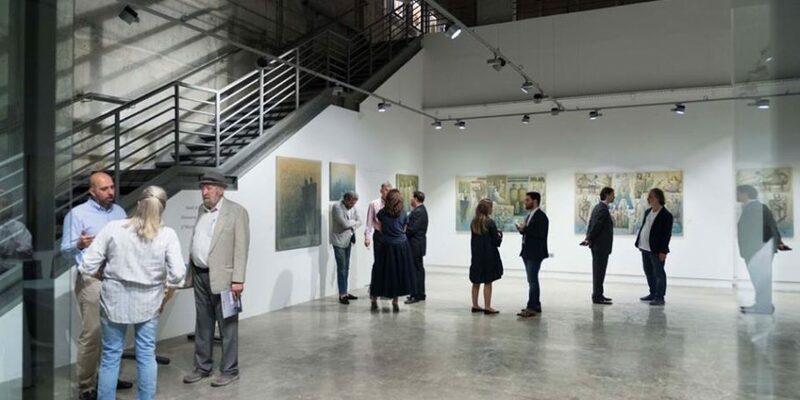 al markhiya gallery was established with a mission to promote and represent a distinctive group of emerging and established Arab artists in Qatar, the region and throughout the world. 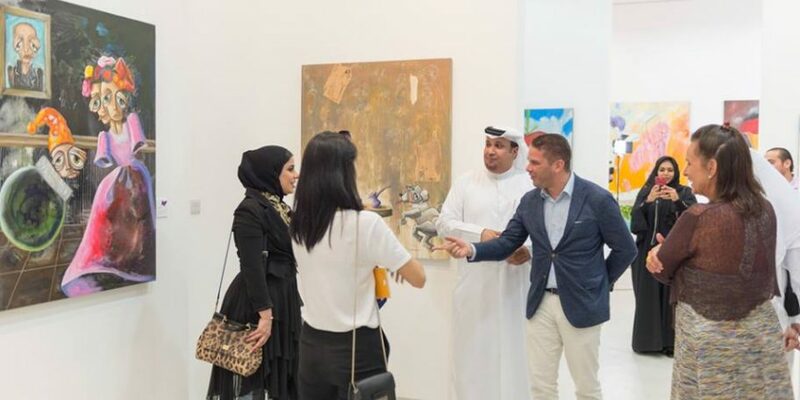 al markhiya gallery seeks partnerships with major galleries throughout the world. 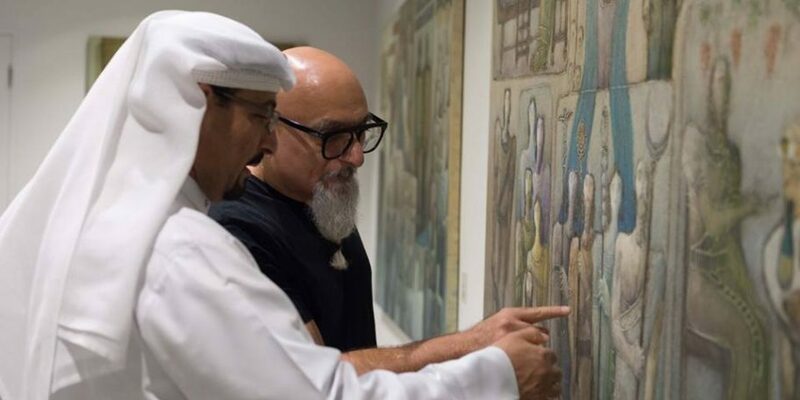 This network will facilitate exchanges of exhibitions and increase exposure for local and regional talent. 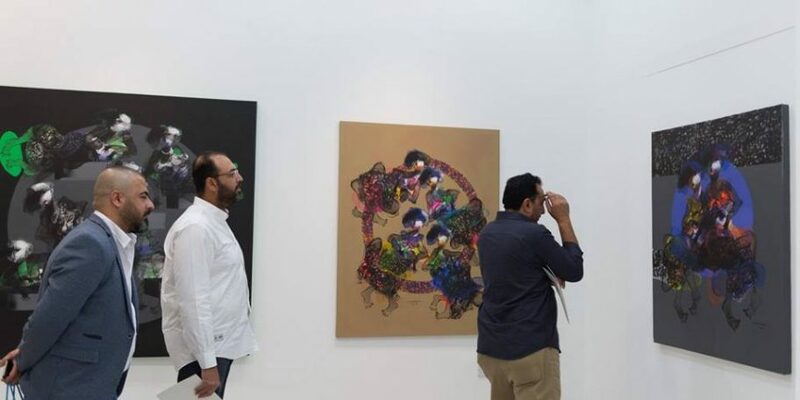 Through its network al markhiya gallery will act as a consultant to individual and corporate clients in assessing their needs and proposing consistent collection strategies that reflect their interests. Text in this page is originally from the official website of al markhiya gallery and has been translated and altered by AVAT.